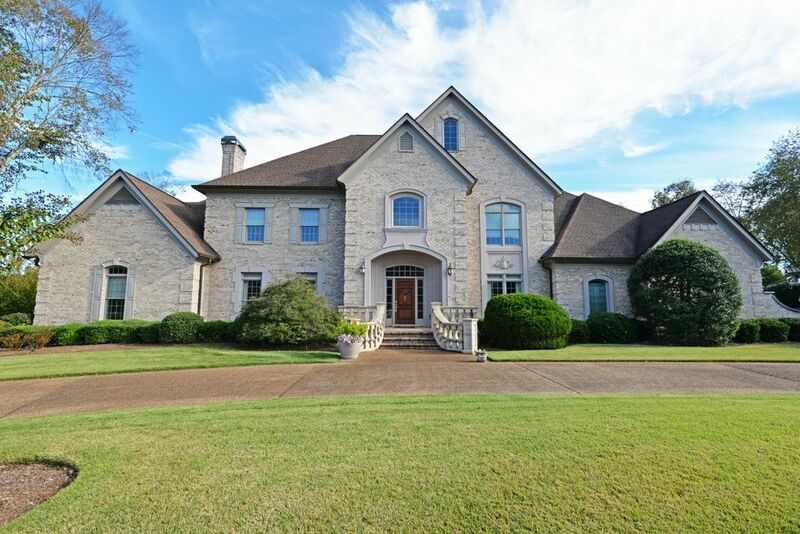 As featured on hgtv's ''pool in my house'': rare opportunity to own one of chattanooga's most renowned estates. This post mid-century modern home has been meticulously restored beyond its original beauty. 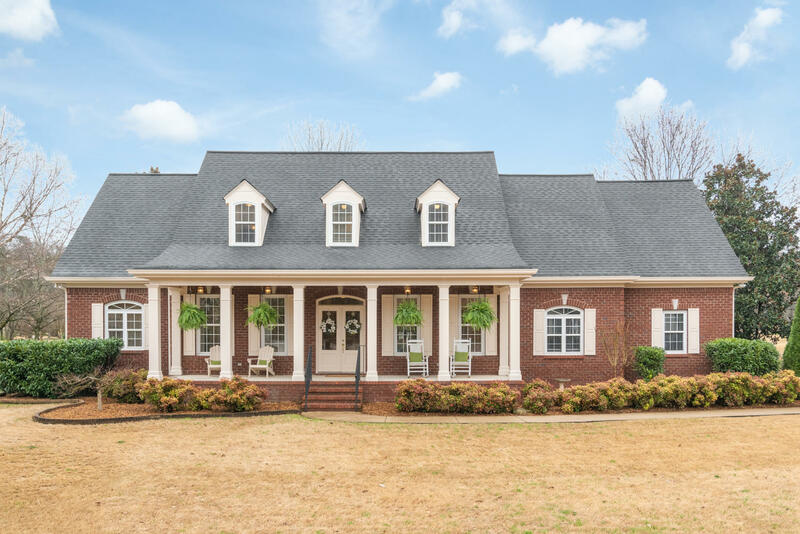 Located in the center of chattanooga on missionary ridge with beautiful eastern views of the blue ridge mountains and a western view of downtown chattanooga. Surrounded by 8. 5 acres of lush landscape that includes tennis courts, putting green, walking paths and two iconic historical cannons. The home was designed by famous los angeles architect harold w. Levitt who has created homes for the likes of film producer steven spielberg and actor dean martin. This 4 bedroom 3. 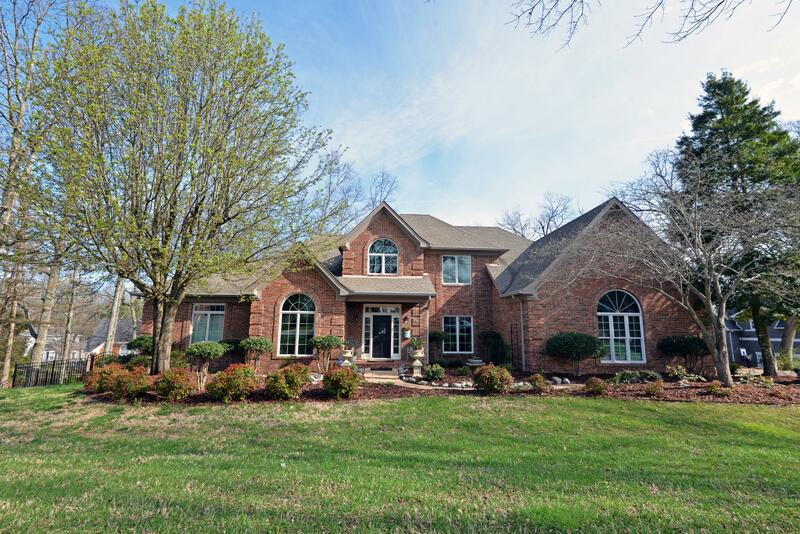 5 bath home has unsurpassed character, quality, and amenities that offer everything you could ask for in a home. 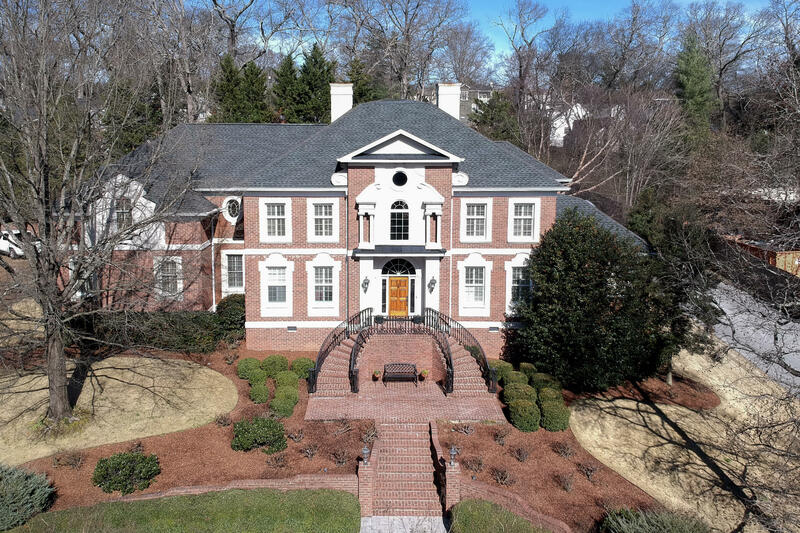 Featuring a combination of a neutral palette, and natural elements such as beautiful hardwood floors, plantations shutters, white marble countertops, generous crown moulding, pine ceiling in the formal living room and wainscoting in the foyer, back entry and dining room. The open floor plan has seamless flow allowing this spacious home to feel cozy and welcoming. Great opportunity to live in the enclave at riverview. 4,323 sqft featuring 4 bedrooms, 3. 5 baths and bonus room. 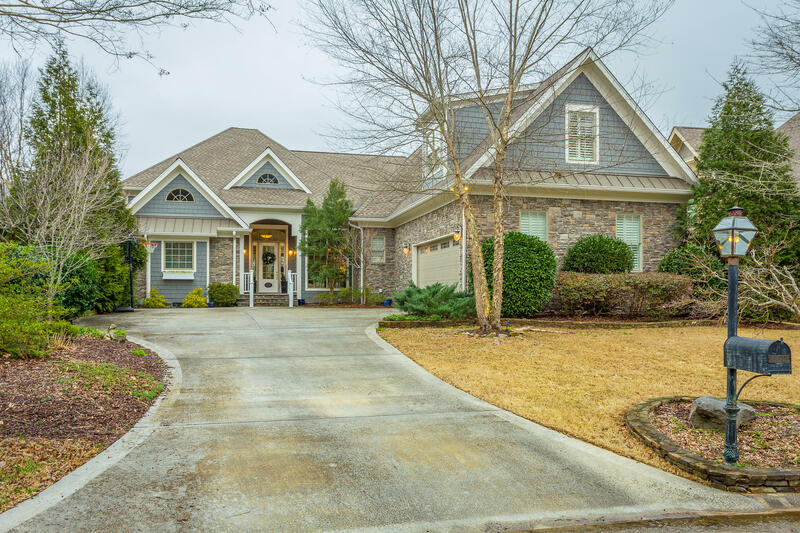 Hardwood floors throughout, high specialty ceilings, master on main, tile bath with separate vanities, whirlpool tub, separate tile shower, and large walk in closet. Spacious kitchen with large island/breakfast bar with sitting room. Notice the care and attention given to this beautifully maintained home. Amazing outdoor living/entertaining space which includes custom screened porch with arches, wood ceiling, tile floor, gas fire place, grilling porch off kitchen, large custom patio with archway into the fenced back yard. 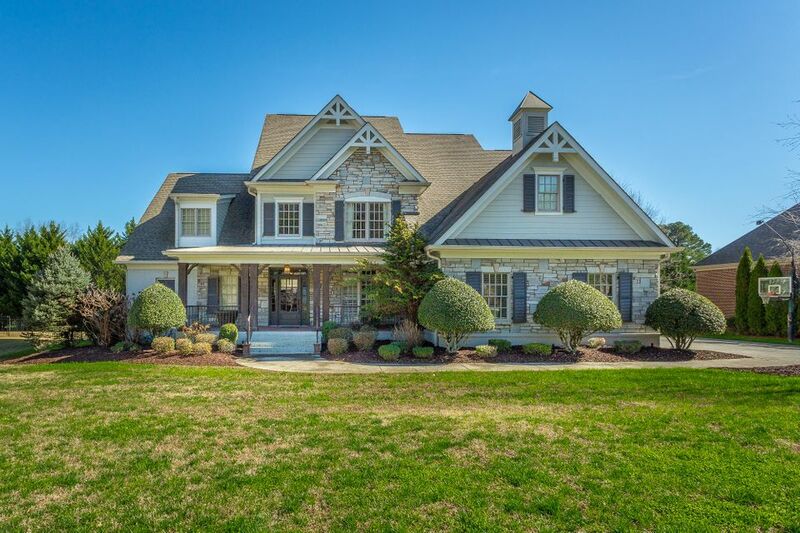 You will feel so at home the moment you walk in to this custom, charming four bedroom, 4 1/2 bath home overlooking a pond and the 18th fairway with a view of the green. 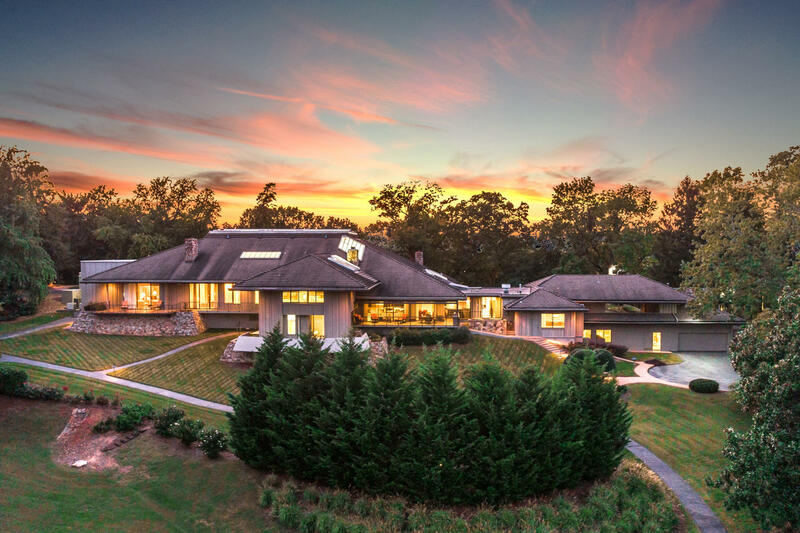 The open first floor plan is fabulous for entertaining and family gatherings with extensive outdoor space including over 550 sf of porch and lovely patios for enjoying the gorgeous views. Floor to ceiling windows bring a hard to find bright and cheery ambience to the home. Convenient and spacious master on the main as well as 2 additional bedrooms both with en suite baths on the main level. The upstairs has a large bedroom suite, separate study room, and a large heated and cooled storage room. 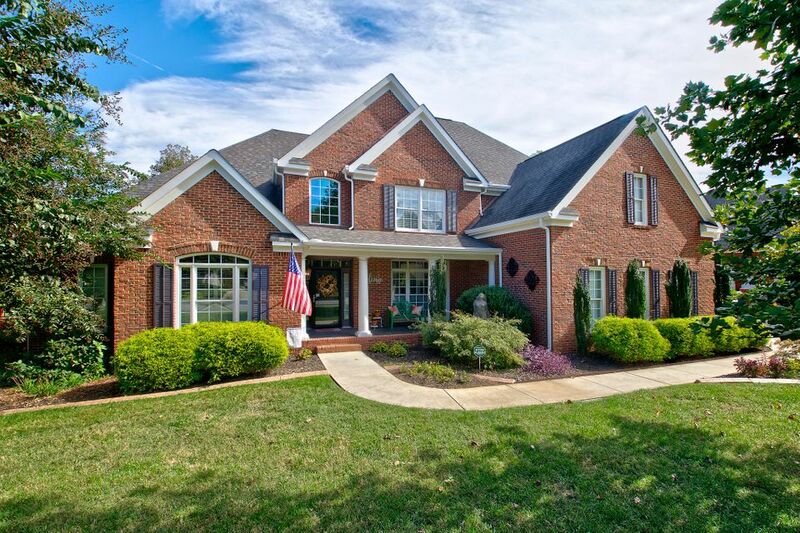 Enjoy the lifestyle of beautiful black creek mountain from this wonderful home. Welcome to the prestigious community of mountain shadows where dreams come home. 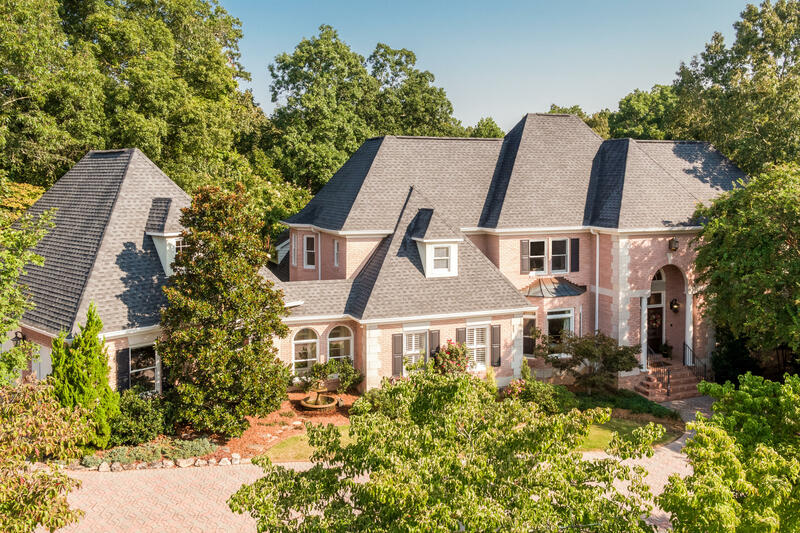 This european traditional architectural home sits on a spacious lot surrounded by manicured landscaping. The elegant foyer with grand duel staircase and specialty ceilings welcomes you into a timeless design that blends seamlessly with modern trends: including dark walnut hardwood floors, quartz and granite counter tops, and center island hat highlights a new designer kitchen ready for your family. This magnificent home includes 2 master suites, 1 master en suite on the first floor and 1 master suite on the second floor. Second floor master has garden tub, shower and entrance to outside balcony.